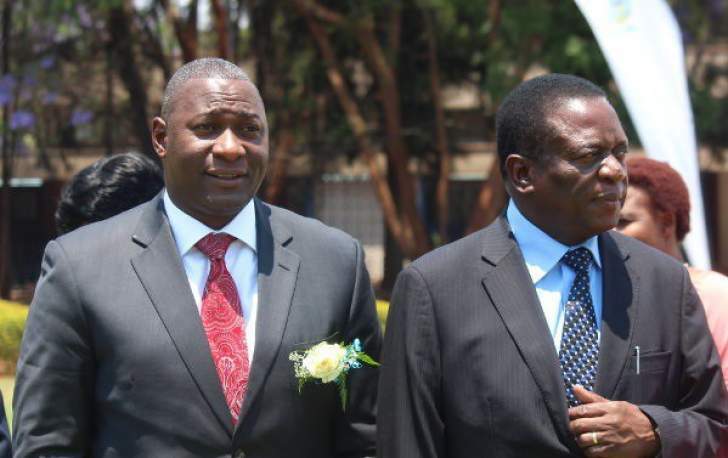 On Wednesday, the Harare magistrate courts was flooded with high ranking ZANU PF linked officials who were coming for routine remand on charges relating to corruption. Some of the accused who turned up were Saviour Kasukuwere, Simba Chikore, Supa Mandiwanzira and Wicknell Chivayo. The continuous arrest of ZANU PF linked officials signifies how corruption was promoted and implemented under the Mugabe regime. Below we publish the list of Former Ministers and officials who have been nabbed and are answering various charges in court.